Located on the second floor of 505 Main Street, above Expanding Heart. 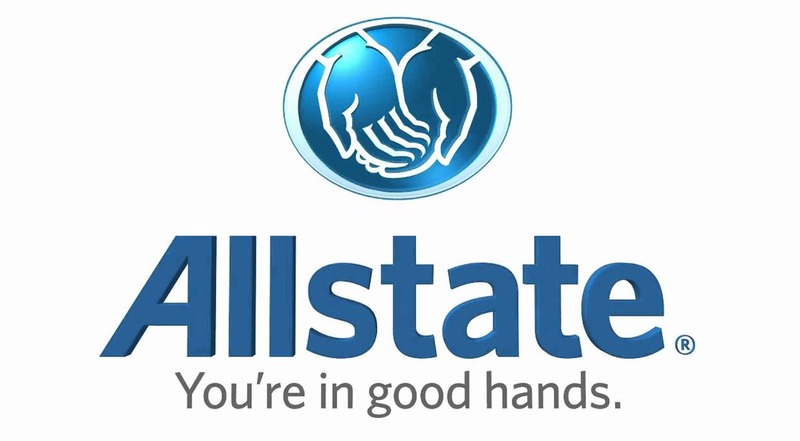 As an Allstate Agent in Park City, I know many local families. My knowledge and understanding of the people in this community help me provide customers with an outstanding level of service. I look forward to helping families like yours protect the things that are important - your family, home, car, boat, and more.